"It has come to our attention that some of our marketing materials have offended the Maori and New Zealanders more broadly. We are a small, family-owned business and it was never our intention to offend anyone. We wish to extend our humble apology. To address these concerns, Hakaenergy will be undertaking a review of our marketing materials and approach." According to their website, the distributors of the Haka Matara Energy drink developed their business in Uruguay in 2000. 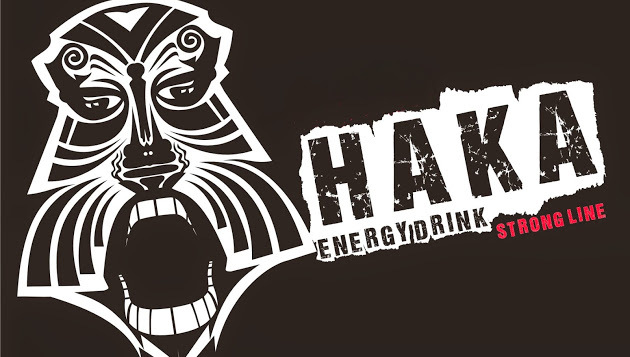 In 2012, they started supplying "Haka" as a new energy drink in South America, and have been selling their drinks in Canada since late 2016. 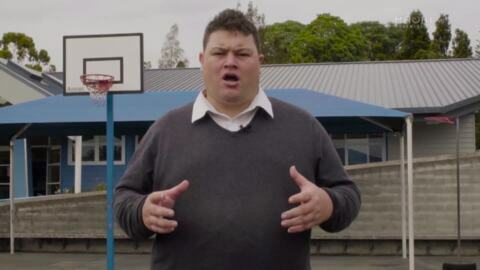 The sale of Haka Matara Energy drinks in Canada upset Māori ex-pats who believe the use of the word "Haka", and the image used on the sugary drinks is a disgrace and disrespectful to Māori. Matea, a Māori woman living in Toronto, raised the alarm after seeing the drinks in her local convenience store. After several attempts to get an explanation from the company about their use of Māori moko designs on their products, she was blocked from their social media pages. She told Māori Television that their lack of response and being blocked from their pages prompted her to reach out to her Kiwi community in Canada for help. Matea said that the overwhelming response from Māoridom to the Haka drinks has brought this important discussion of Māori haka and moko being used commercially by non-Māori to the fore, and that it's a discussion that's long overdue. "We would like to thank the company for taking the time to acknowledge the concerns raised by our community. Being blocked and shutdown after polite attempts to approach them added to the offense that was felt by our members, and our Kiwi community across Canada and NZ. We appreciate their response to this sensitive issue and the expression of interest to undertake a review. 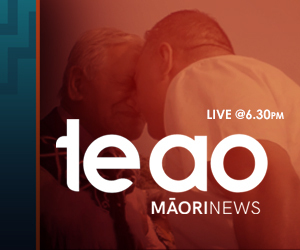 We invite an open conversation with them to help educate further on the Māori whakapapa and mana and what this means to our culture. This may serve to assist with resolving the sensitive nature of their current marketing and approach." Māori health advocates Awa Associates released a statement this week condemning the use of indigenous imagery to sell sugary drinks such as those used currently by Haka Energy Drink. Papatuanuku Nahi Co-Director of Awa Associates said, "We have seen this time and again to sell smokes and alcohol and now to sell sugary drinks. It seems incredulous that in the year celebrating ten years of the UN Declaration of the Rights of Indigenous Peoples, we're still having to deal with this sort of appropriation". She also said, "The other thing is, diabetes and obesity are some of the most pressing health issues of our time, particularly for our people so to have our concepts and imagery used to peddle something that is harmful to us is completely inappropriate." The use and misappropriation of Māori haka, imagery and words on an international scale is nothing new. 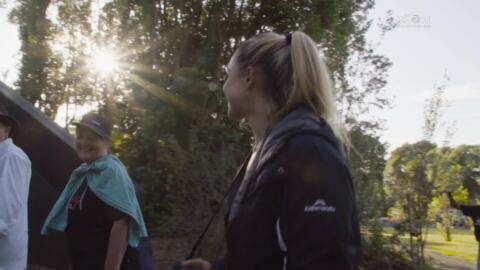 The Ngāti Toa haka, Ka Mate, often the item being used for commercial gain. In 2015, Heineken released a beer advertisement encouraging shoppers to take part in their "haka". In 2008, the Forever Strong movie trailer used the haka, "Ka Mate". 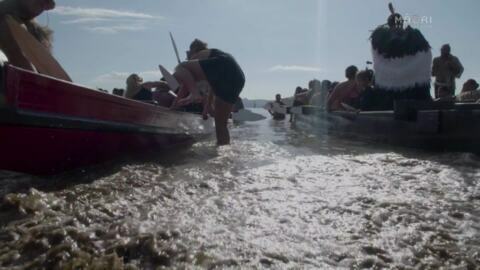 In 2006, there was the Fiat car commercial with Italian women doing the haka. Then there's the notorious Gingerbread men haka, which was part of a Bakery of The Year campaign in 2007. 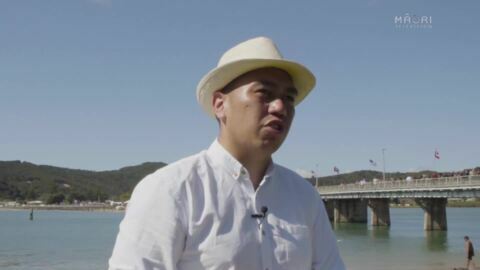 Hector Kaiwai, also from Awa Associates, is currently looking into the impacts of the globalisation of Māori culture - in particular the use of indigenous art forms, like the haka and other related iconography, being used by local and global companies and businesses to sell their products. He says that kapa haka continues to be a vehicle for Māori identity and change, and Māori culture is inspiring and empowering for other people and cultures. He says, "But at what cost? How can Kapa Haka come into the world successfully and continue to act as a vehicle for indigenous empowerment, while at the same time ensuring Māori retain Kaitiakitanga of their intellectual property." Awa Associates will be part of stakeholder discussions at the upcoming forum on sugary drinks on June 26 to discuss Māori perspectives on action needed to address such issues.